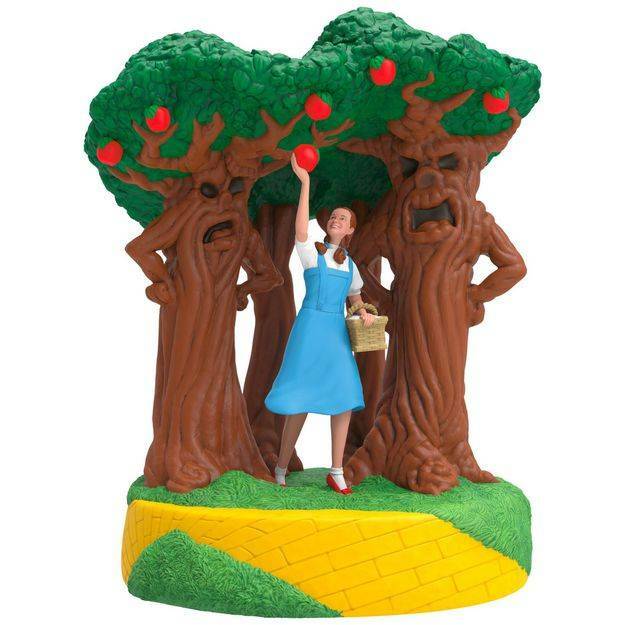 Relive a classic scene from THE WIZARD OF OZ™ when DOROTHY™ and SCARECROW™ innocently try to pick apples from the talking trees on their way to OZ™. 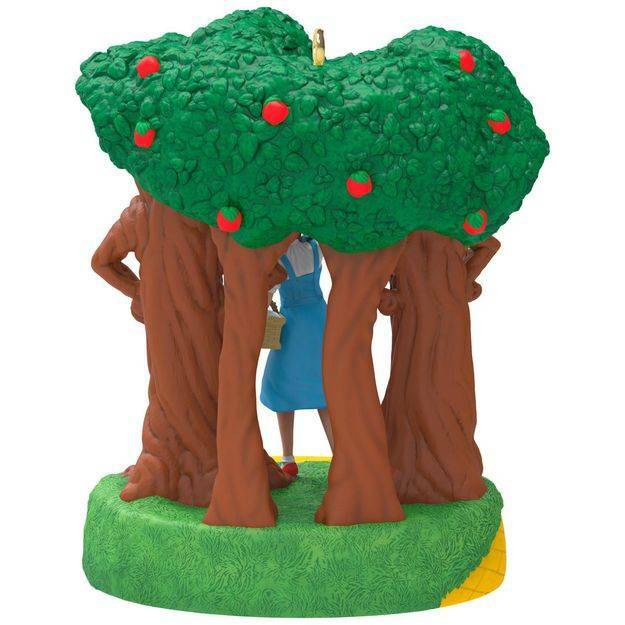 Press a button on this Christmas ornament to hear dialogue from the orchard. The detail on this ornament is awesome. LOVE this ornament! I was very pleased by the price as well, and the quick delivery! Thanks so much!